The CG Millenium Blower or ME edition is a compact, lightweight non heated blower. 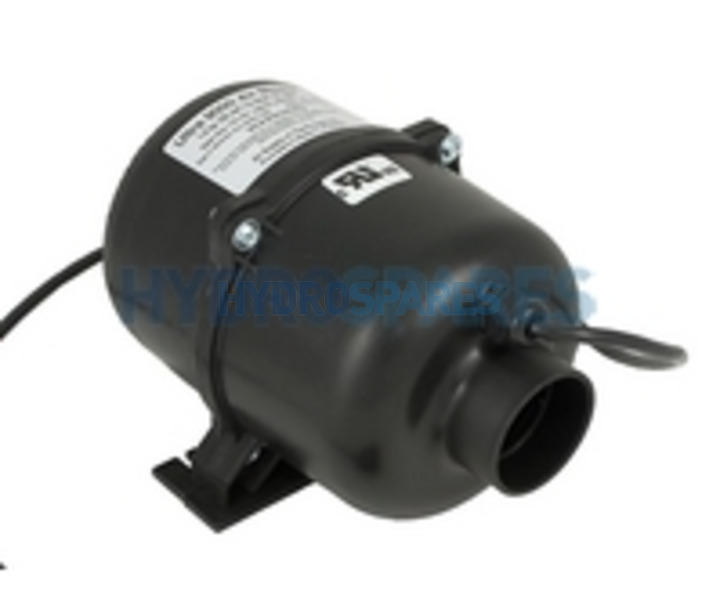 CG blowers are found on most spas manufactured by north American and Canadian companies. 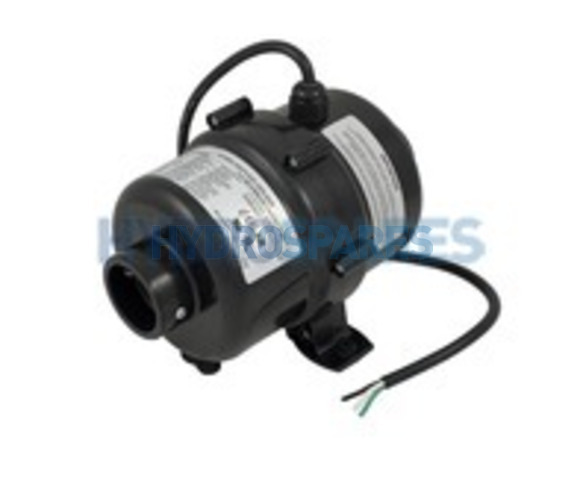 The CG brand is widely renowned for producing some of the best quality blowers on the market. 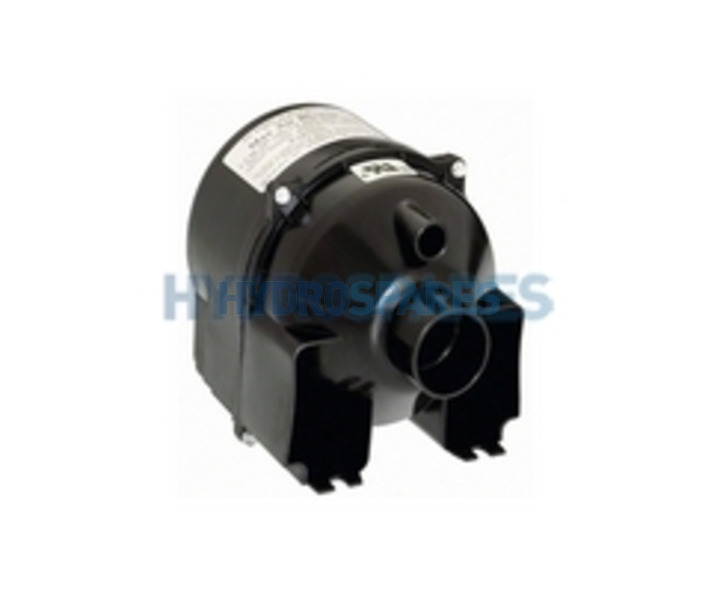 The Mellenium series of blowers are feature rich with integrated rubber mounts which absorb 95% of vibration, long life motor brushes, unbeatable noise suppression and an economic but powerful motor, usually twice as powerful than older style blowers.